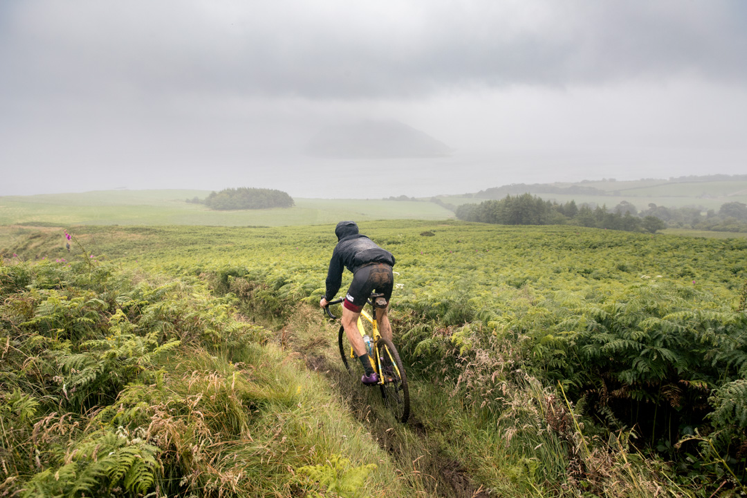 After a hugely successful (if a little wet) edition in 2017 Focal Events once again have been instructed to make the fun on Arran happen again. Again we will be back on our favourite island Arran, now known to many as ‘Little California’ ;). The format remains the same with a gravel focussed loop taking in the Arrans’ finest trails with 4 timed sections. Saturday evening will see live awards, live music and a DJ. Of course, we will again working with some great local businesses and folk who make the weekend truly special. We literally cannot wait for July 14th 2018!